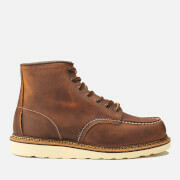 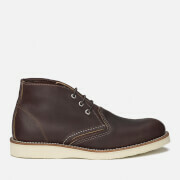 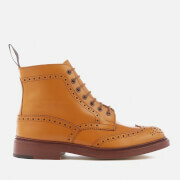 Barbour Readhead Chukka Boots with a dark brown leather upper and signature waxed cotton to the heel. 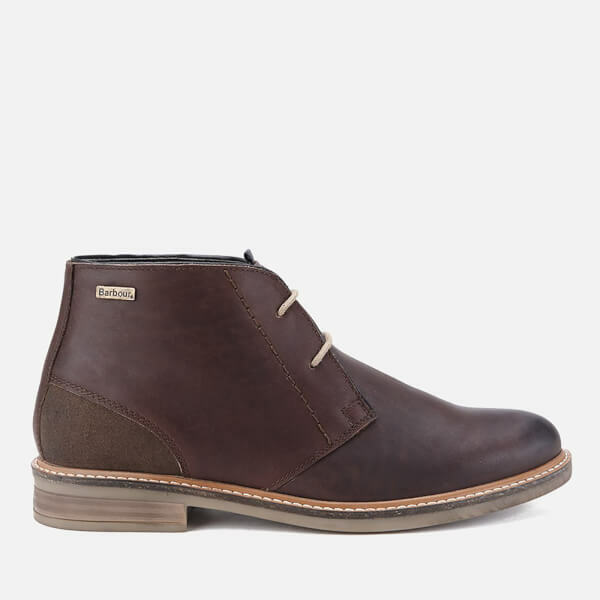 Set on a durable non-slip rubber sole with a small heel, the ankle boots are fastened with a lace up closure. 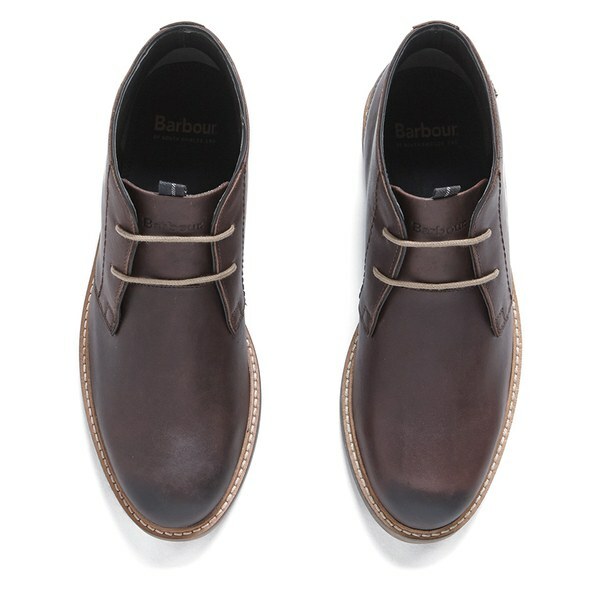 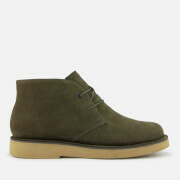 Lined with dark green leather, the shoes feature a comfortable padded foot bed in Barbour's signature Classic Tartan. 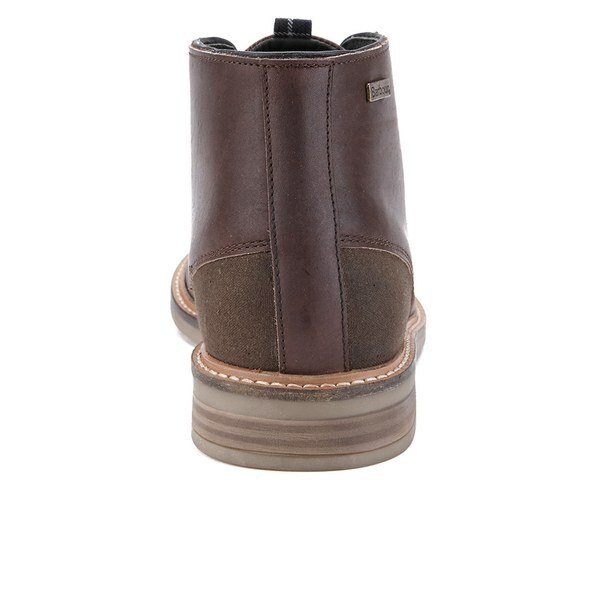 Finished with a tartan tongue tab and metal antiqued Barbour badge to the outer side. 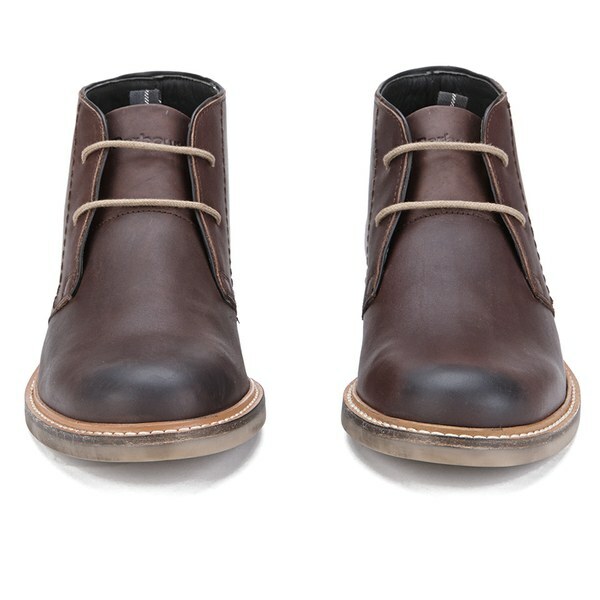 - A.D.